Irish-American. What does that vague term really mean? Millions of people describe themselves in this way but beyond celebrating St Patrick's Day with drunken zeal how many of them actually know anything about their cultural ancestry? 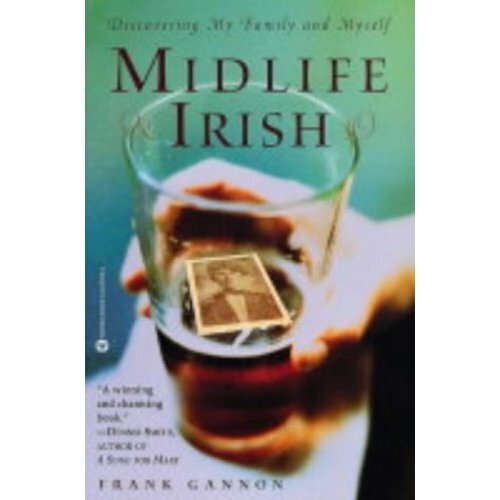 It is this curiosity that got the better of Frank Gannon - the son of a couple of straight-off-the-boat Irish immigrants. His parents, who never spoke about their life in the Emerald Isle, raised him in New Jersey, thousands of miles from Ireland. After they both died he realised he knew nothing about who they really were and where they came from - where he came from. Now, at the halfway point in his life he decided to fill in the blanks. He embarked on a journey and slowly pieced together the lives of his parents, discovering much about them, and himself, along the way. 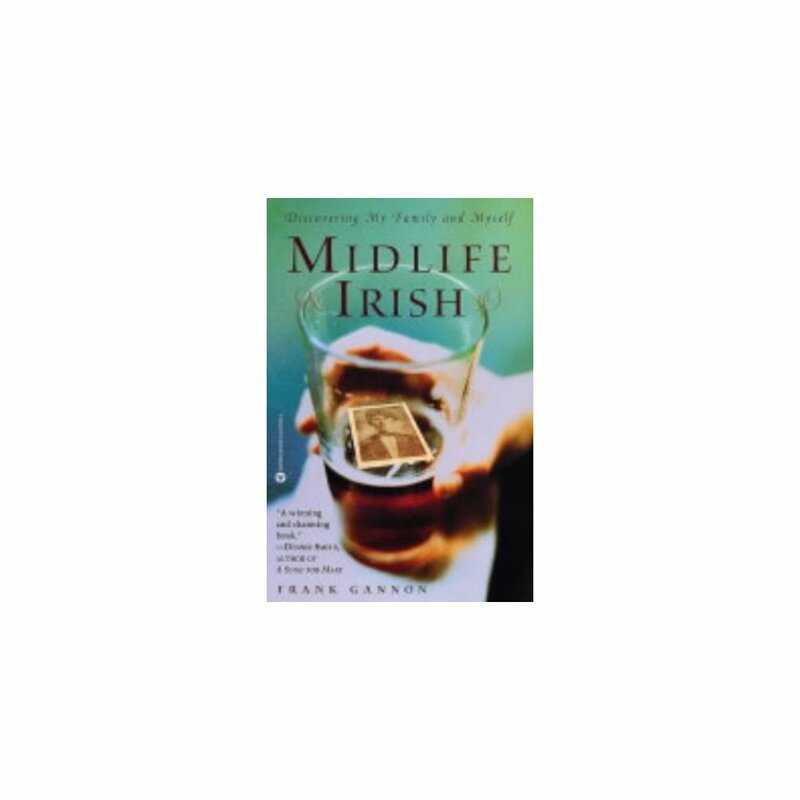 At times funny, poignant and heartbreaking, MIDLIFE IRISH draws on the universal themes of love, loss and laughter that have kept the Irish both miserable and happy - often simultaneously - throughout the years.